Chasin' Mason: [4th Birthday] Disneyland. This past weekend we went to Disneyland to celebrate Mason's birthday. 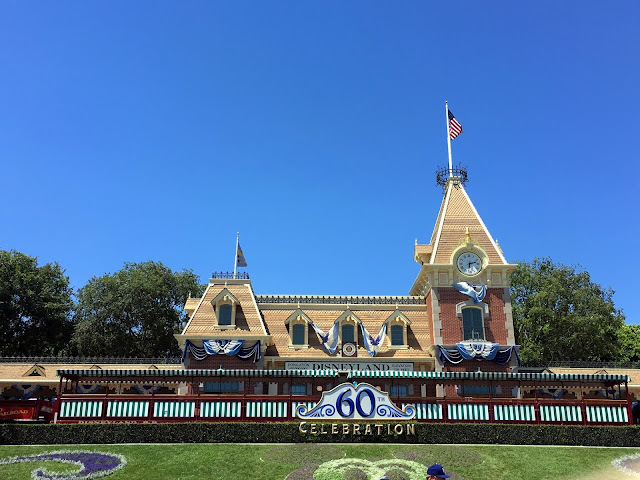 I had been thinking about it for a while - spending a day at Disneyland vs having a birthday party (and blogged about it here for the Anaheim Moms Blog). 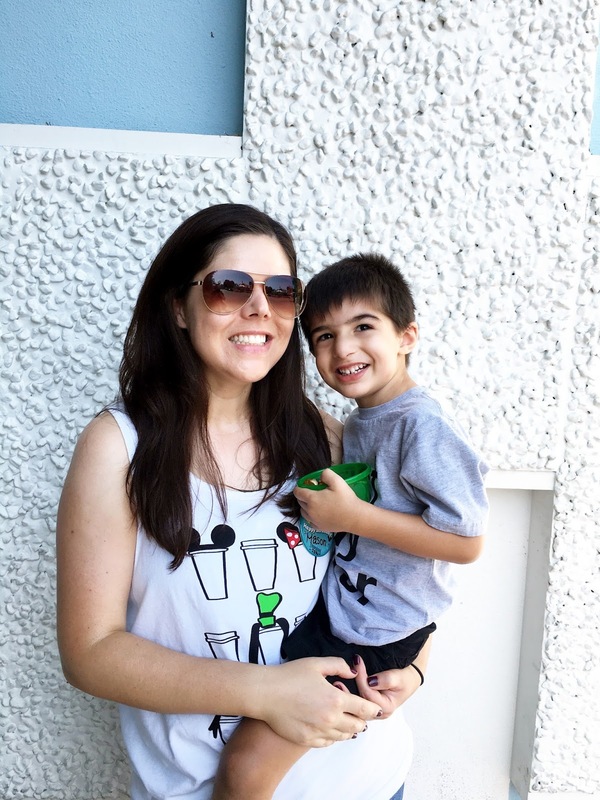 Ultimately, I decided to give Mason an experience vs a birthday party and I am so glad I did! Not only did we get to spend a fun day at Disneyland, but we also got to celebrate my niece and my sister in law as well. Annnnnnnd..... WE GOT PASSES. I'd been wanting one for a while but Seth wasn't 100% on board (they are pretty expensive). But after a little convincing and mayyyyyybe not really giving him a choice (hey, he didn't really object so I consider that an agreement) and we are now annual pass holders for the next year! I figured if we were going to do it, now was the time. Mason is still young enough where we can take him out of school to go on a weekday without feeling bad about it. Next year he should be in kindergarten and I don't want to take him out of school unless it's absolutely necessary. But enough about that. We spent the first day of our new annual pass holder-ship bouncing between Disneyland and California Adventure and had the.best.time. We got to the park a little bit before my sister in law, brother in law, and nieces, so we stopped by City Hall to get a birthday button (that Mason promptly ripped off his shirt as soon as I put it on), hit up Starbucks (I HAD to get a picture with my shirt and a Disney Starbucks! 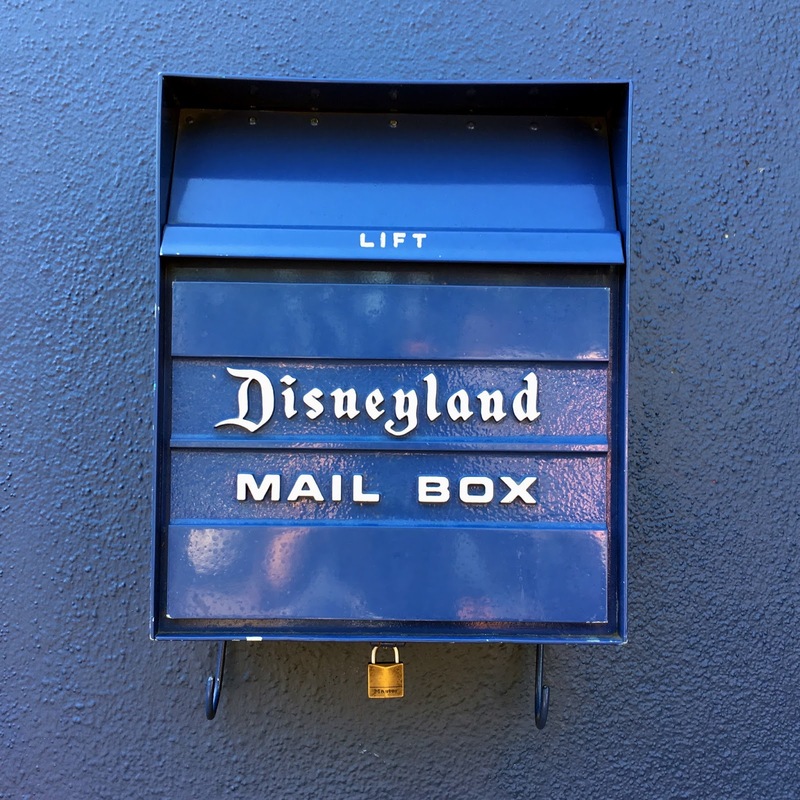 ), went on Autopia, and stopped by the Disneyland mail box. 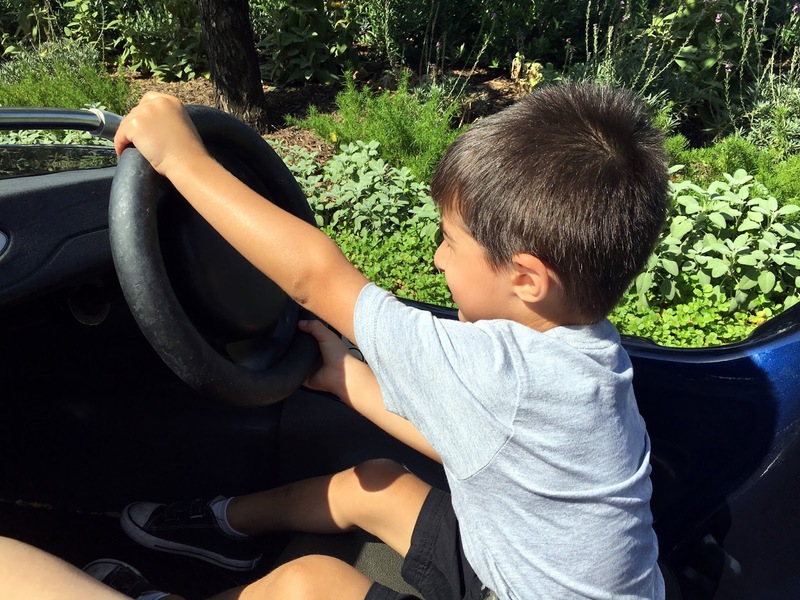 I let him drive. It was the worst decision ever. BOOM. BOOM. BOOM. BOOM. as we went bumping from side to side on the little rail that was keeping us on track. The kid was more interested in sight seeing than driving the car! 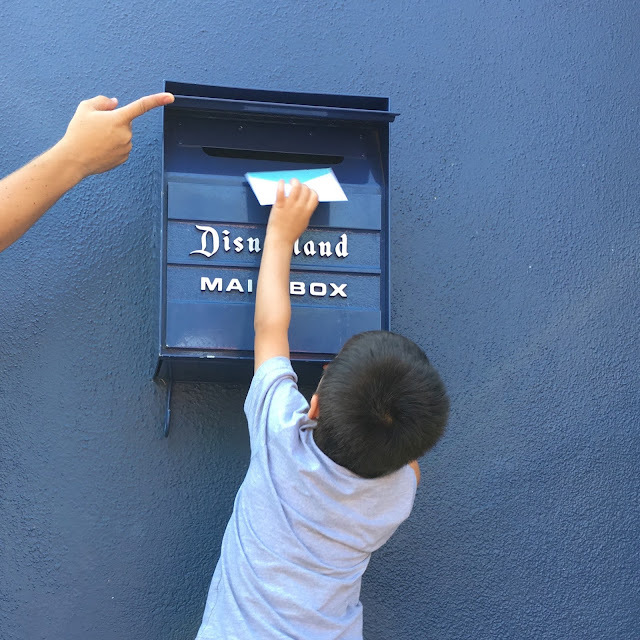 I saw this mailbox posted on an Instagram account that I follow and knew I HAD to have Mason mail a letter from there so I (I mean, Mickey), wrote Mason a letter for Mason to mail to himself from Mickey. 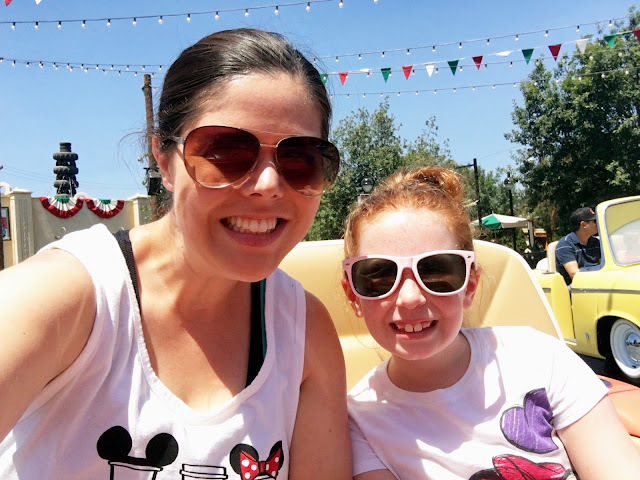 After we mailed Mason's letter, we headed over to It's a Small World, took some pictures, rode the ride, and then left to meet our family over at CA Adventure. We met our family at CA Adventure and went on a couple rides in Carsland before heading down to the wharf to have lunch. The last time we were there, I got this WONDERFUL chicken, apple, walnut salad in a bread bowl at Boudin's (they put everything in a bread bowl whether you want it or not but the bread is SO GOOD that you're not mad) and I got the same thing this time. 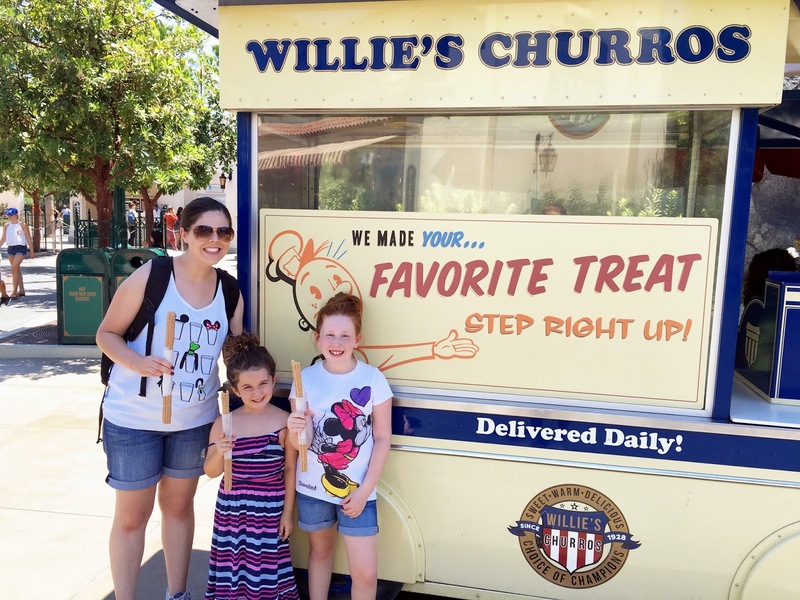 We ate, we went on the new Soarin' Over the World ride, the Little Mermaid ride, and a couple more rides in Carsland and then grabbed a churro (Disney has THE BEST CHURROS) before heading back over to Disneyland. His hands in his pockets! All the heart eyes. 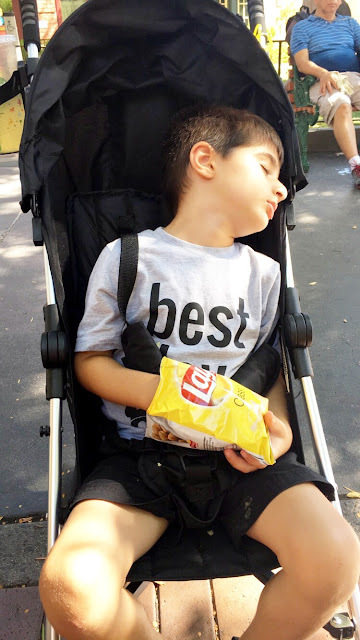 The sign of a GOOD day -- falling asleep mid-chip eating. He is truly the funniest kid to watch while falling asleep because he is SO into eating that he tries to keep his eyes open SO HARD but eventually the sleepy-ness overtakes him and he just can't hang. After we finished eating, I had wanted to stop by the World of Disney store to get a couple things and by the time we got to the store, Mason had woken up. He wanted out of the stroller and was ALL ABOUT shopping. He really is my son :) So we picked out a couple birthday presents and called it a day. We paid and headed back to the car. Overall, it was HOT but so, so fun. 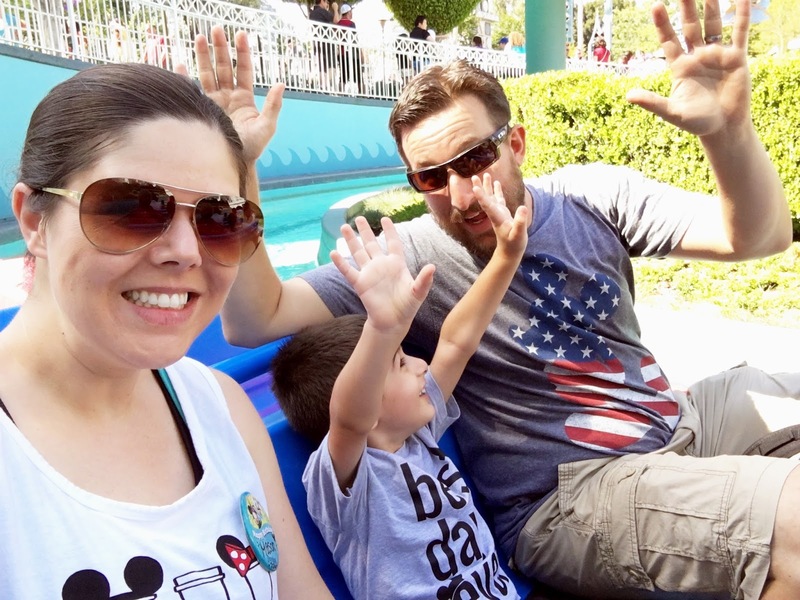 It was really fun experiencing Disneyland through Mason's eyes. He would get so excited about everything and was just so happy to be there. 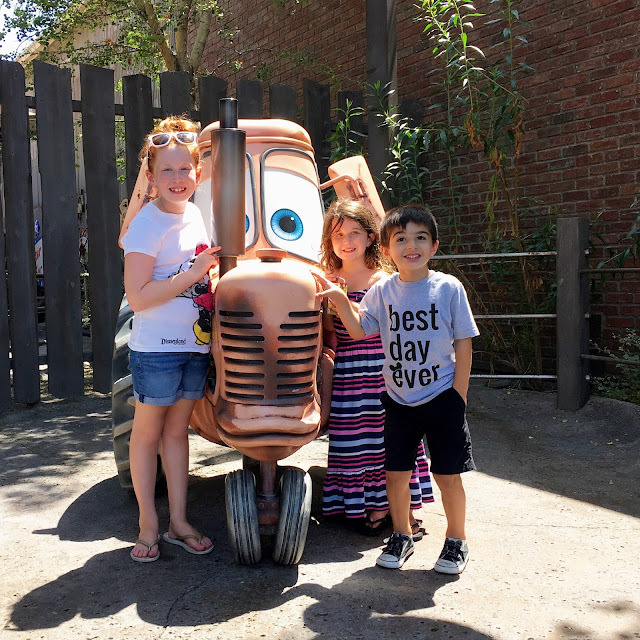 It definitely solidified my decision to go to Disneyland instead of having a birthday party. It truly was... the BEST DAY EVER. Happy 4th birthday baby boy! Such a fun day! I'm so excited that you have passes! We can't wait to take the boys to Disney World. We are waiting til Wyatt is a bit older, though. 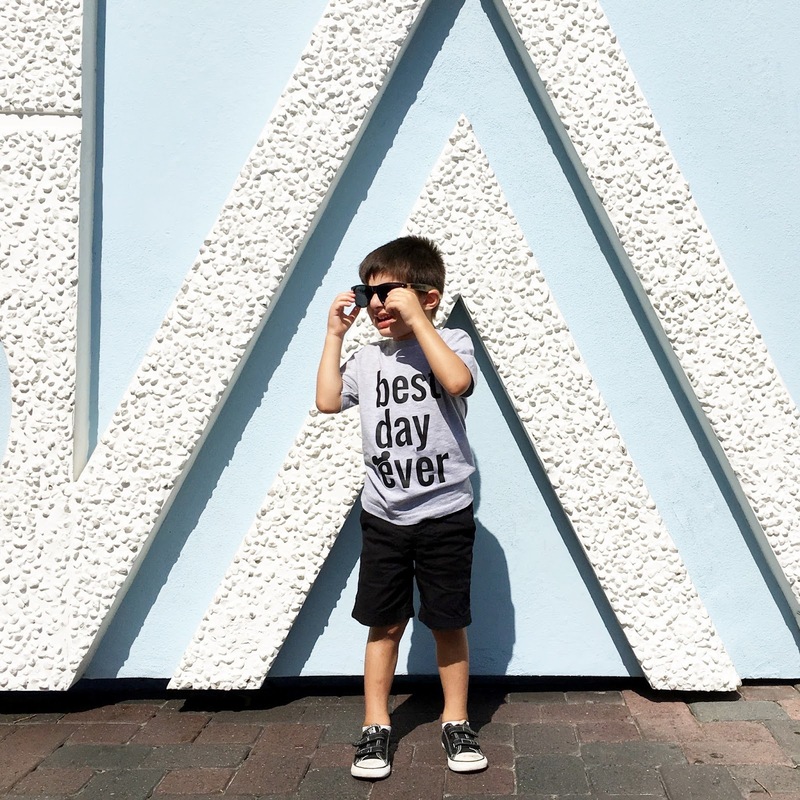 Luke & I went to DW for our honeymoon & it was the absolute best time! Oh what fun! I love that you found the mail there and Starbucks!! Best birthday EVER! I am so happy (and a bit envious) of your passes! Love the pictures and that shirt! You totally should wear it every single time you go :). What a great birthday experience! I just love Mason. The picture of him with his hands in his pocket is the best!! And yay for passes!! I don't think you could ever regret getting passes!!! He is going to have the best year. I love the mid chip sleep ha. Aria never really does that! Bummer. 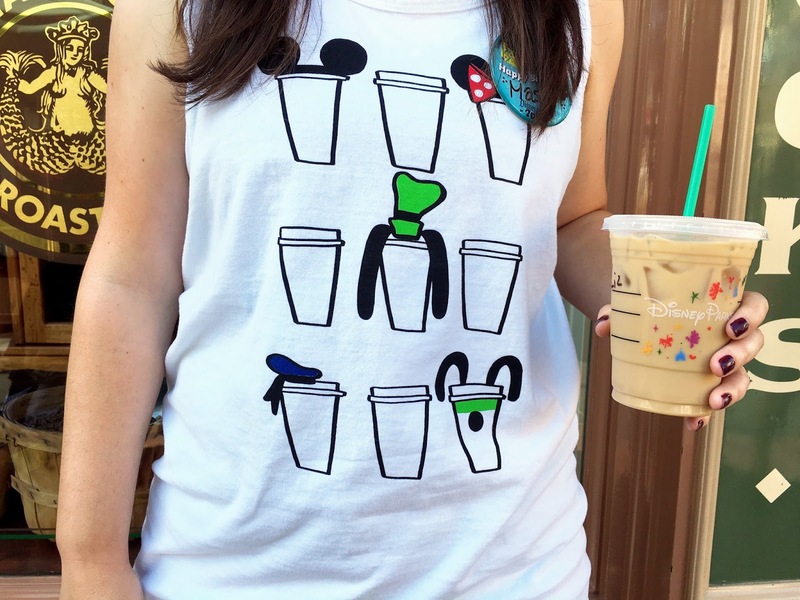 I miss Disney =( But it is miserable right now so only in thought, if we were there I'd die. Oh my gosh. I love it. 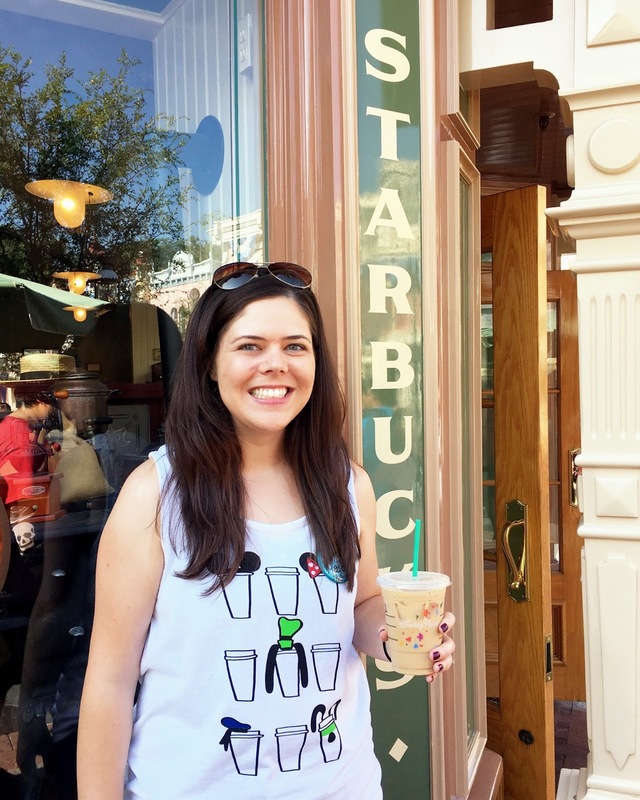 I am desperate to go back to disney, and I'm especially craving disneyland, because it's been years! I haven't been when starbucks has been open and I so want to get one of those awesome cups! 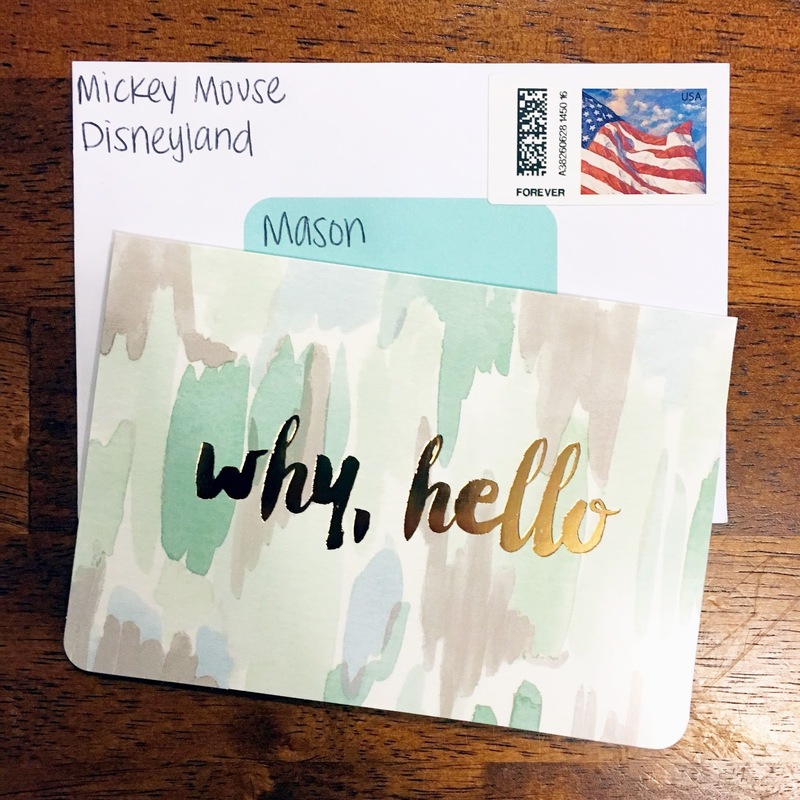 I saw your mailbox picture and I didn't know how Mason would get a letter from Mickey - what a great idea! How was the new Soarin' ride? It was one of my favorites before they changed it, so it's probably still great! I’m convinced that Disney is the best way to spend a birthday! But, it sure does spoil you (and disappoint you ) for the years to come when you don’t live near Disney! Mason got to celebrate for an entire week last year in Disney and this year just felt kind of blah in comparison. I think it’s high time we get back to Disney. I love that you guys are close enough to frequent it with a season pass! You are right, it’s the perfect time get one. School changes so many things and leaves no room for spontaneous fun. Okay, so are Disneyland and California adventure right next to each other? These pictures are so great. I am loving your shirts. Where did you find yours? What a fun time. I think Mason’s shirt pretty much sums it up! So dang cute! What a perfect way to spend his birthday! And it's pretty much decided that we will be visiting next June! 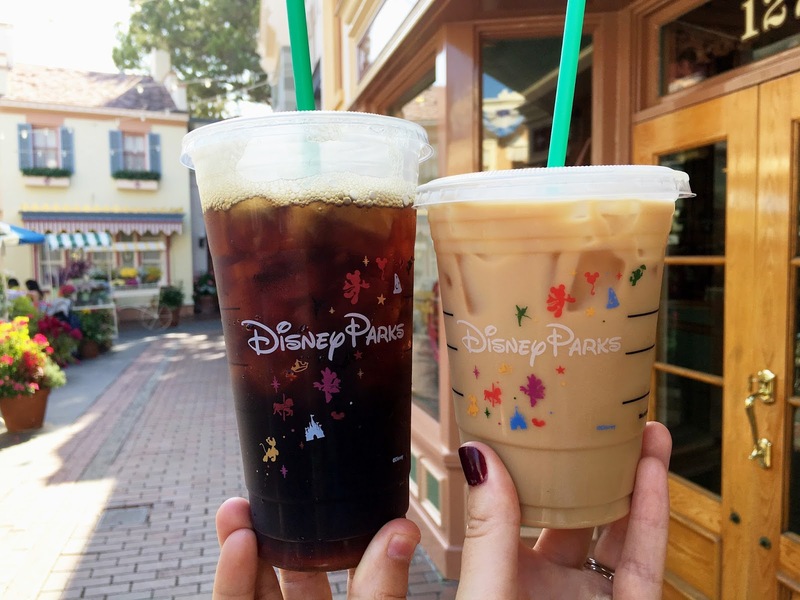 So obviously we need to meet up and thought Disney would be the best place! By then you will be Disney experts right!?! I would’ve done the same thing - experience over party. I think you made a great choice! 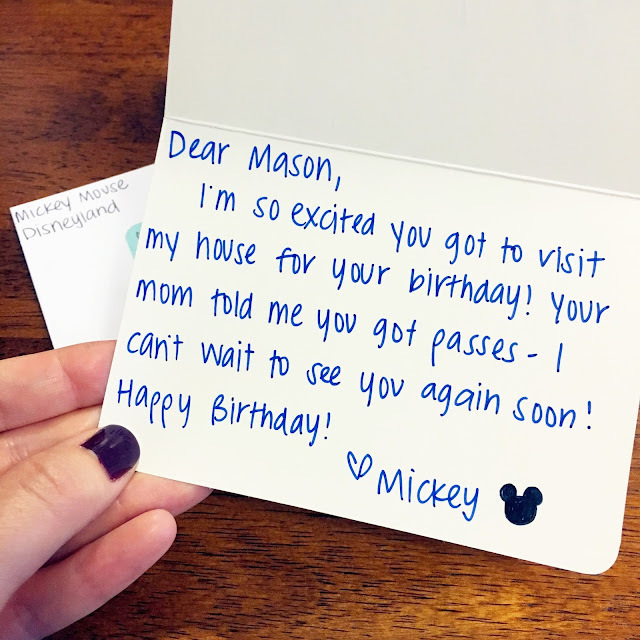 I love the idea of mailing Mason a letter from Mickey - so sweet! 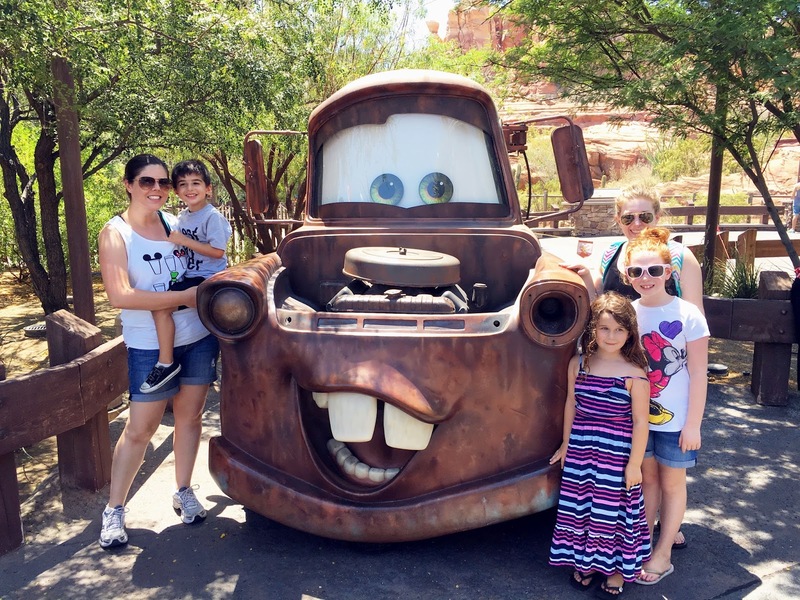 It sounds like you guys had a perfect day at Disney - love all the photos! ok. this is the BEST EVER. i seriously LOVE your disneyland day. and i can't wait to go with you guys!! and to get a churro. . . 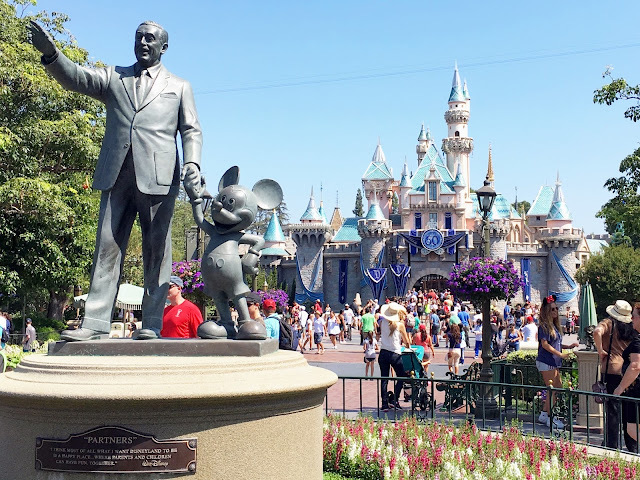 So tell me more about the Disneyland mailbox... You and those churros lol I will eat one the next time we go, its a solemn promise! Im so excited you guys are passholders now!!! Ahhhhhhhh!!!! Best. Day. Ever. Hands down!! How was the new Soarin'??? We haven't been on that one. Did Mason like it? And, obviously on the 8th I need to get a churro. Best day ever!!! I love that there was mailbox for him to mail the card. So fun!! And your shirt is the best. I love it. So glad you had such a great day. The photo of sleeping in the stroller cracks me up. Best birthday ever! I'm so glad you got passes, because I cannot wait to see more of your trips thee. And now I have a serious itch to go. Conor has never ever been!! Willies Churros are the best ones in DCA!! Can you tell me where you got that shirt? !